Throughout the year, the team at Schlafly brews a ton of different beers. 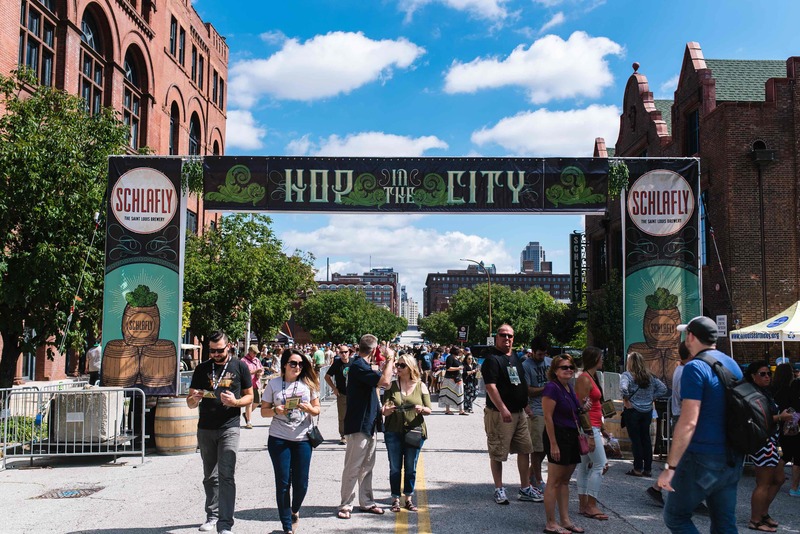 We set aside one day in September for you to come enjoy a plethora of these delicious brews in one place…HOP in the City returns on Saturday, September 15 at the Schlafly Tap Room (2100 Locust Street). HOP showcases our passion for all styles of beer – 40+ styles and 6 specialty tappings to be exact. 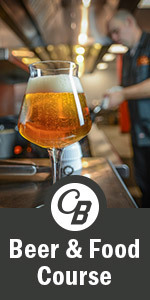 Join us to sample everything from hopped-up IPAs and wood-aged beers to traditional ales and lagers. As a new tradition that began a couple years ago, Founding Brewer/Gong Master Stephen Hale will be ringing in several of our specialty tappings with his variety of costumes. Enjoy live local music and a special menu of festival fare from our brewpubs. Buy tickets for $35-50: here.